Today Amazon posted their annual list of the top toys. 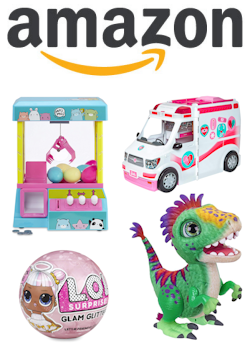 This year's list features 100 toys which were hand selected by both kids and Amazon's toy buyers. Nearly all of the toys on the list can be ordered right now on Amazon, and many can also be ordered using their Alexa voice service. Some of this year's top toys include the Harry Potter LEGO Hogwarts Great Hall, the L.O.L. Surprise Bigger Surprise!, the Fisher-Price Think & Learn Rocktopus and the Barbie Care Clinic Vehicle. You can browse this gift guide by age range and across 11 categories such as tech toys and arts & crafts. 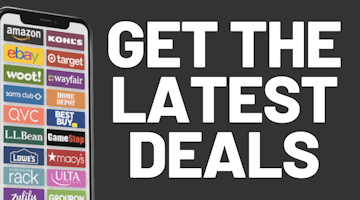 We expect Amazon to heavily feature toy deals prior to, during and after their Black Friday sale in an attempt to make up for the absence of Toys R Us this year.